St. Stanislaus’ “Get to the Point” 5K Hits the Mark! After carbo-loading at the pre-race “Pasta Party” on Saturday, October 13, participants in the St. Stanislaus “Get to the Point” 5K were raring and ready to go on race day. 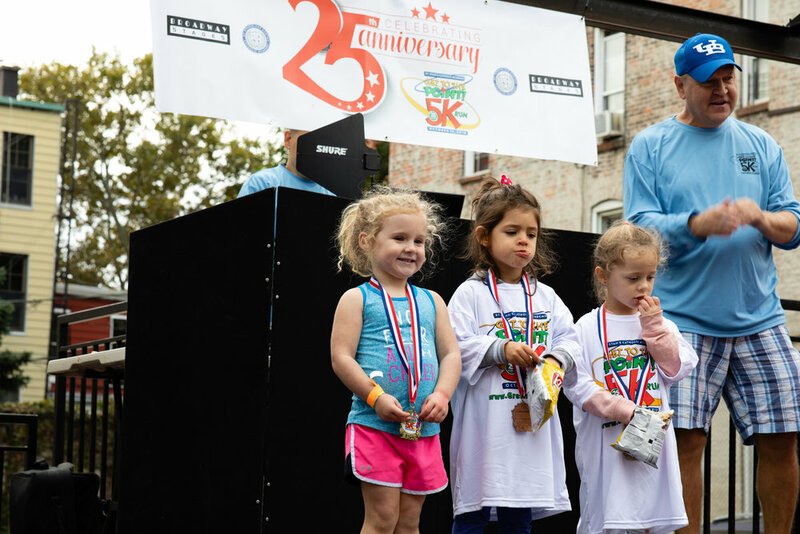 The autumnal nip in the air set the stage for a fun filled Sunday that began with the children’s dash races, followed by the 5K run/walk, and the award ceremony. As the photos show, it was a day of fun and fellowship. 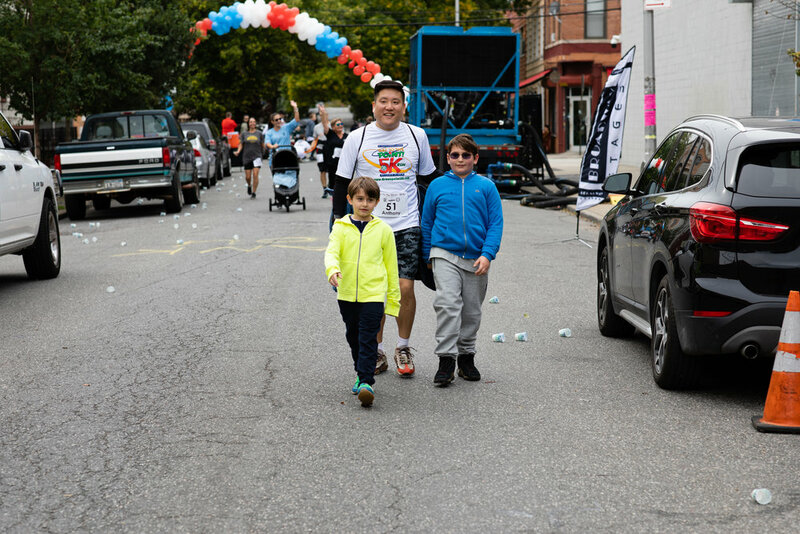 As title sponsor, Broadway Stages is grateful to those who participated and donated to the event; the money raised goes a long way in advancing education and building community. Broadway Stages, New York’s premier film and television production company, actively supports a variety of organizations, programs and initiatives that demonstrate our commitment to local economic and community growth, education, the arts, public safety, and the environment. Through financial, in-kind and volunteer resources we strive to make a difference in the communities where we work and live.